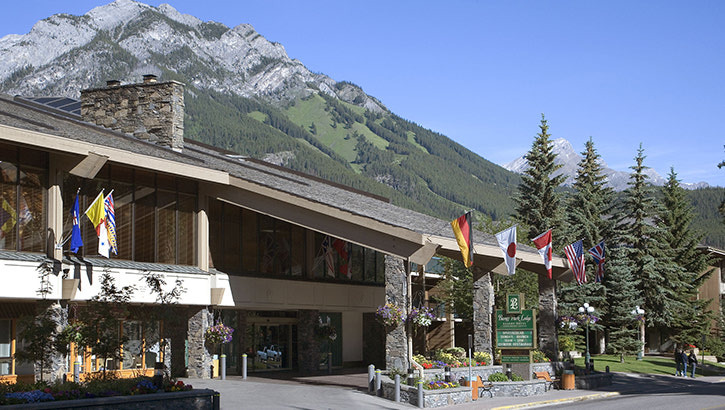 Free luncheon and free training workshop taking place on Tuesday, March 11, 2014 in Olds, AB. 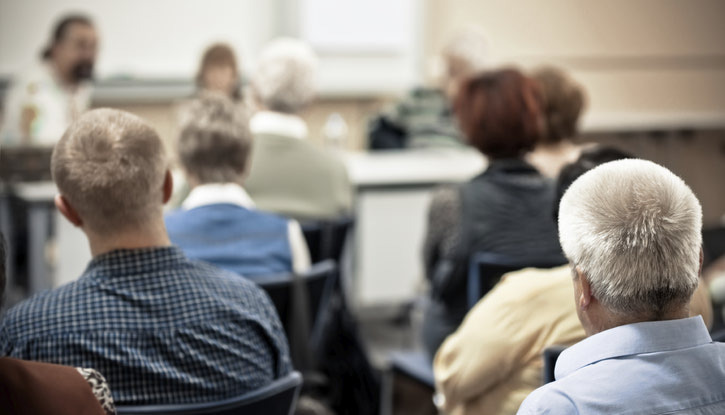 Sign up today - space is limited! 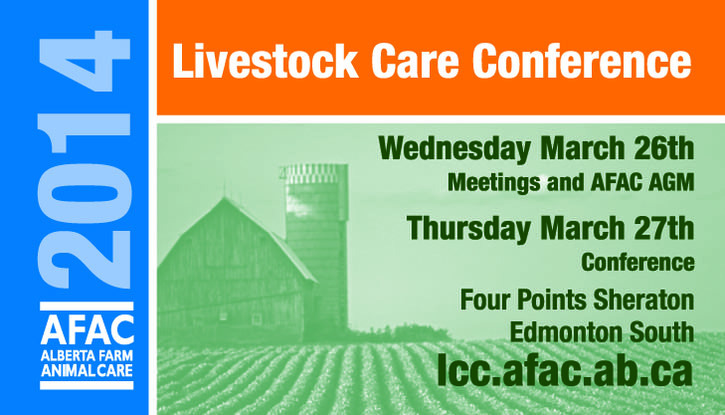 Attend the Livestock Care Conference hosted by Alberta Farm Animal Care in conjunction with the Alberta Veterinary Medical Association. Great lineup of speakers. Plan ahead! 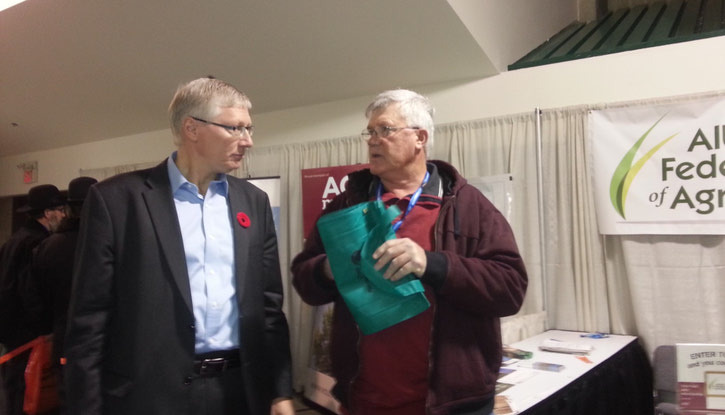 The CleanFARMS obsolete collection campaign will be in southern Alberta in the fall of 2015. 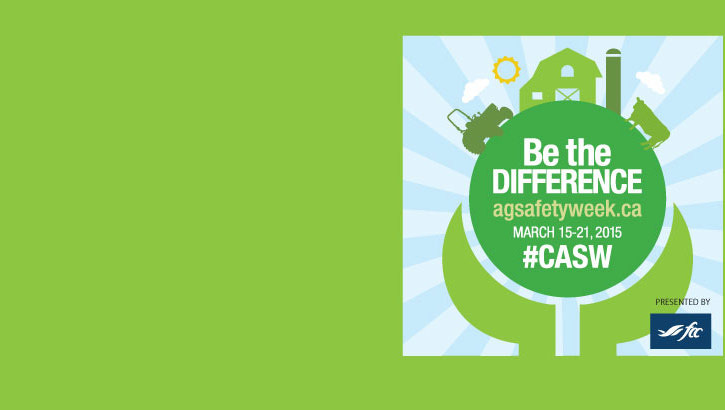 Canadian Agricultural Safety Week will be here before you know it - March 15-21, 2015. Lynn Jacobson, AFA President, shares his thoughts on Cigi’s Combine to Customer programs, the importance of understanding customer requirements and the need for programs to help producers build their knowledge of all aspects of the agricultural industry.